Kate is an attorney and mom of 3 year old twins who runs for Cops for Kids with Cancer. 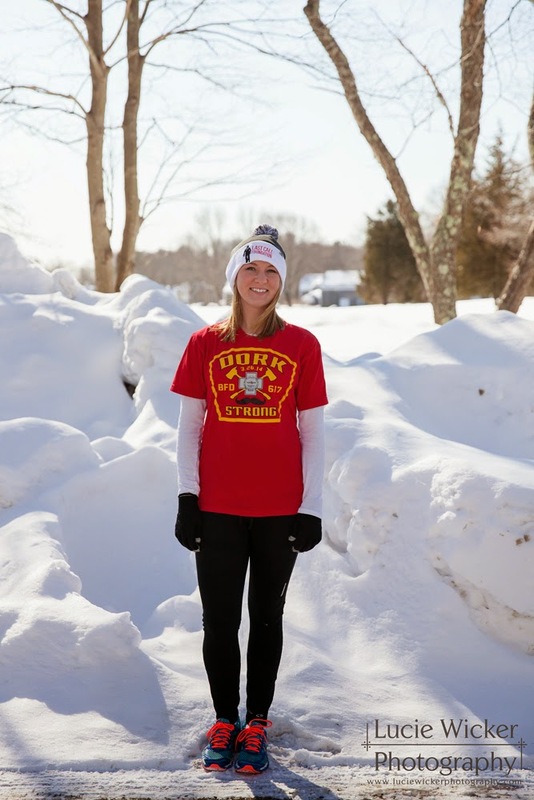 Katie is running her very first marathon in memory of her cousin, Mike Kennedy, who was one of two firefighters who died in the line of duty last year in Boston. 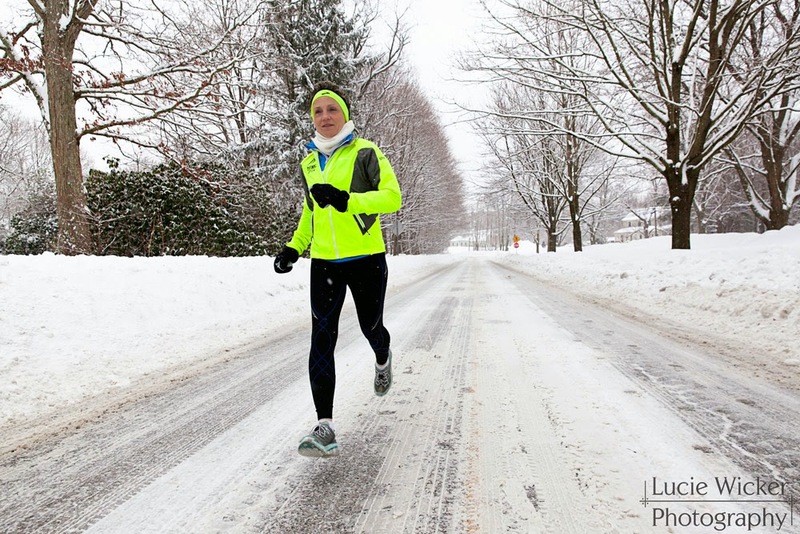 Sharon is a first grade teacher training for her 17th marathon (12th Boston!). Sharon runs in memory of several close friends and raises money for Dana Farber. 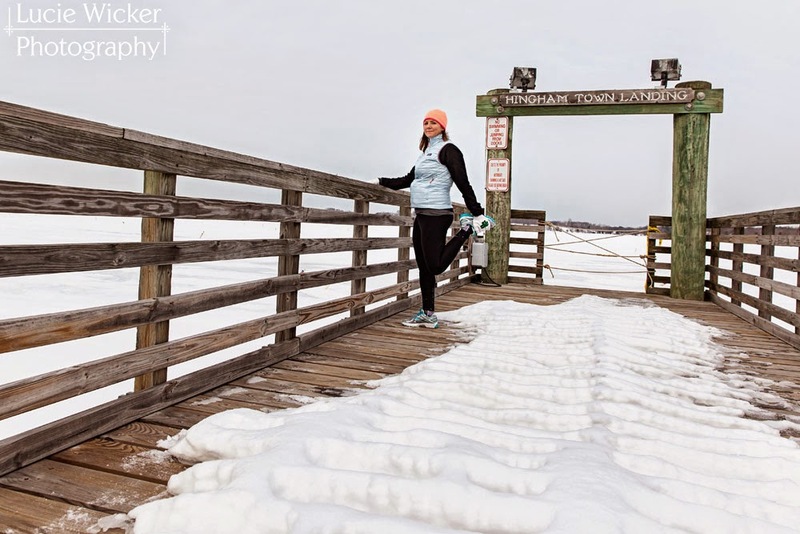 Adrienne has three children under the age of four, a full-time job, and multiple sclerosis yet she still finds time to train for her 11th marathon (8th Boston)! 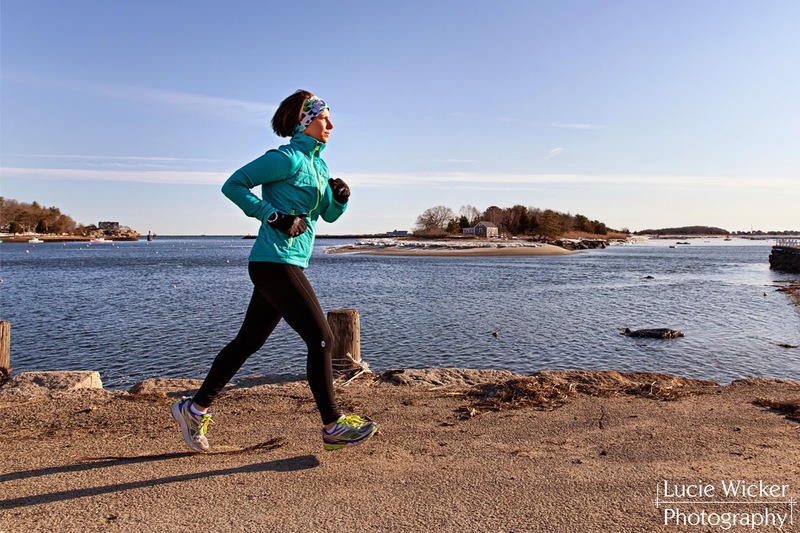 I'll be featuring more runners and their reasons for running this year's Boston Marathon soon! Stay tuned!